Before we start discussing what a contract agreement is, we can begin with identifying what a contract and an agreement is. 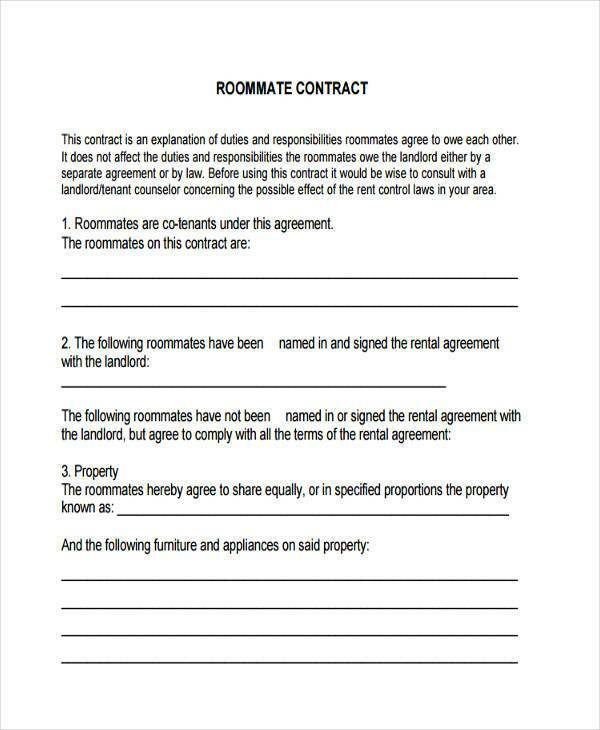 A contract is a type of legal document that typically consists of several written agreements that would dictate or specify the nature of the mutual understanding. An agreement could be considered as the act of accepting a fact or request sent by another person or to oneself. Now that we know the definition of the words separately, we can begin to identify the meaning of the phrase contract agreement. 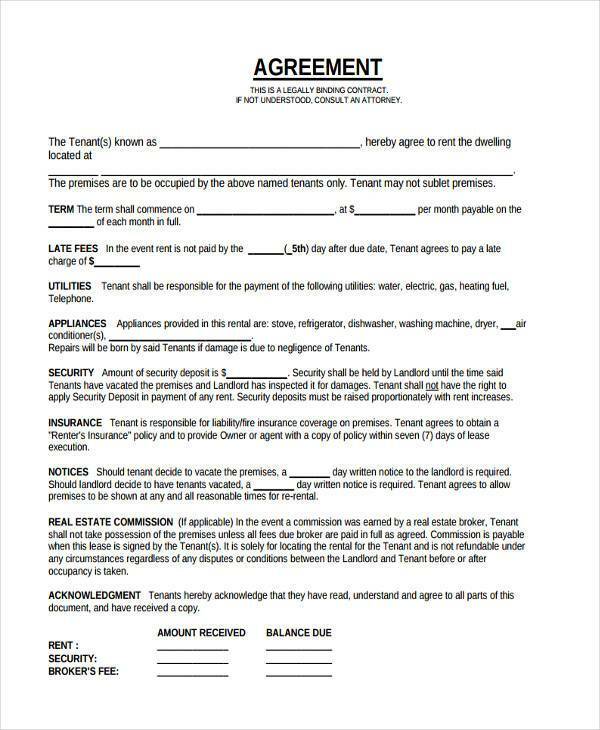 A contract agreement is a type of agreement or form of acceptance to the terms and conditions specified in the contract. 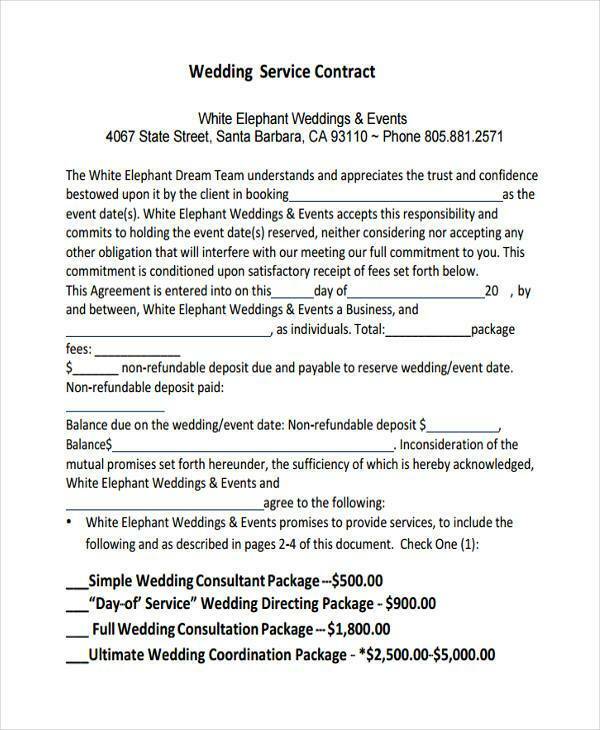 This type of contract is typically used in accordance with the completion of negotiation between the two parties. 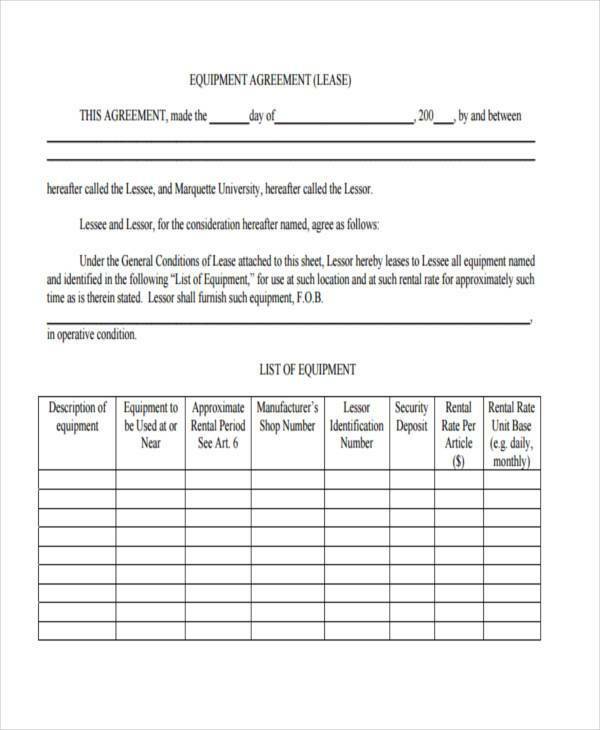 As you continue reading, you will be able to learn how to make your own contract agreement as well as learn about other helpful information regarding a contract agreement. What are the Types of Contract Agreement Available? Now, a contract agreement is just the general definition of the number of different types of the contract agreement. This is because contract agreements are a common document whenever a transaction takes place. This is because of the security it provides to both parties of the transaction. Thanks to its diversity, there have many types of contract agreements for almost any type of legal agreements between both parties. 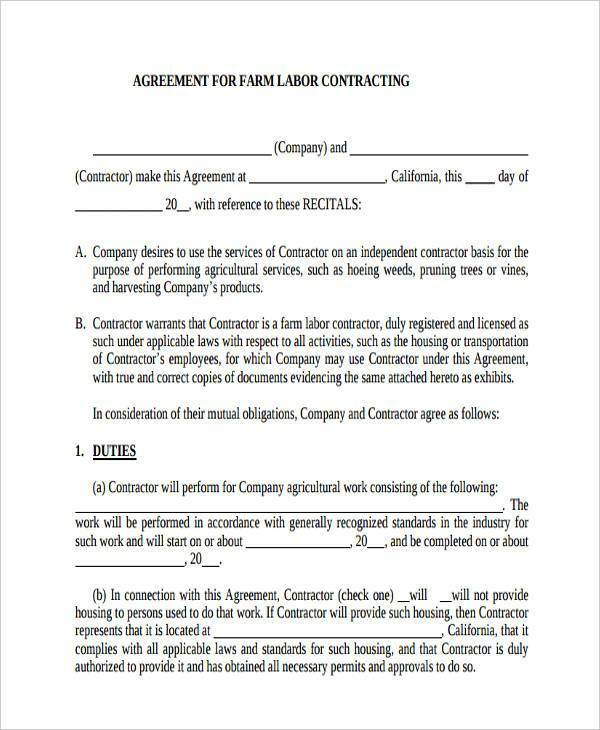 This type of contract agreement is commonly used in negotiations between an employer and a contractor. 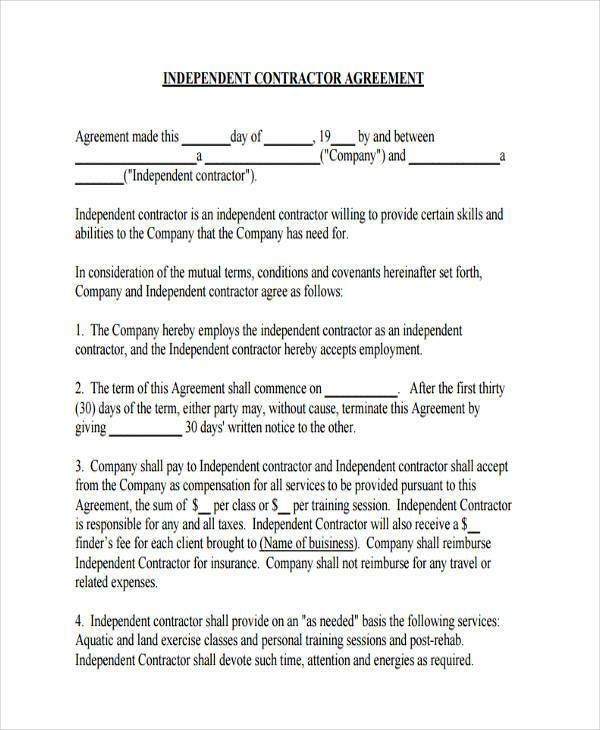 This is rather a basic type of contract agreement, and is sometimes considered as an employment contract form. 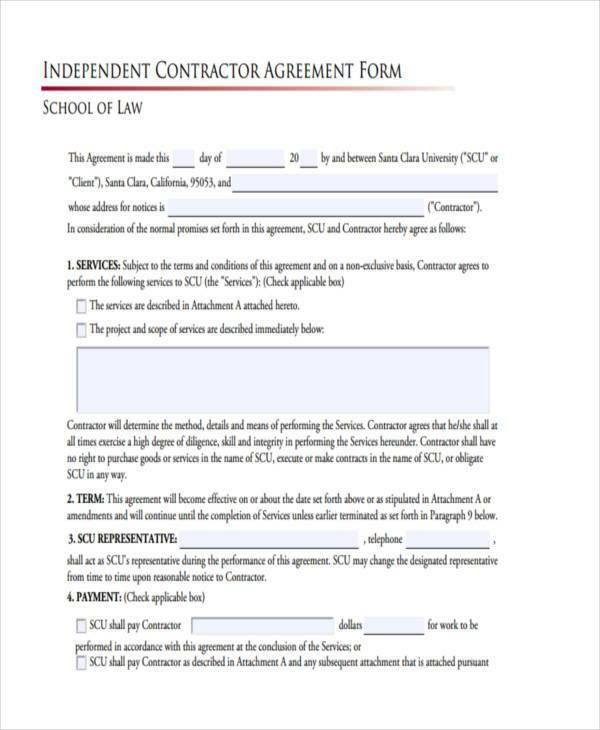 This type of contract is rather simple and typically consist of at least two people the contractor and the contractee. The contract typically specifies a specific set time as to when the agreement will be completed and later on removed after completion. 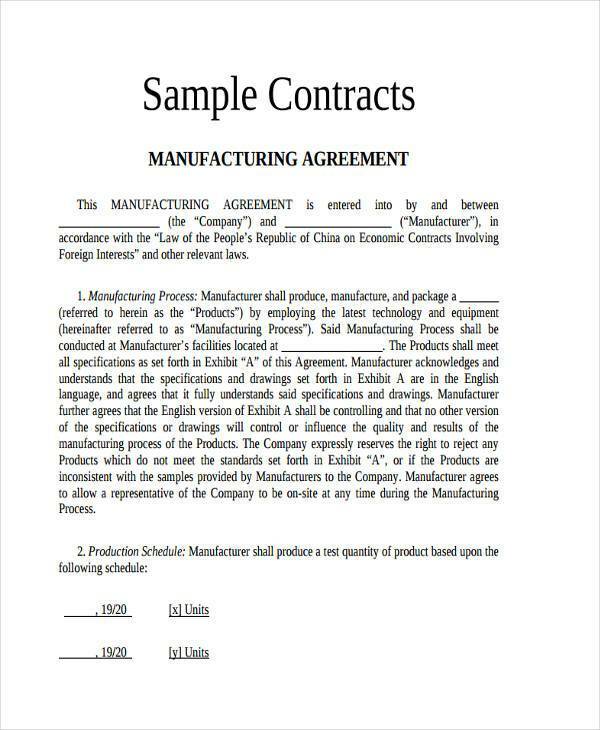 This type of contract agreement is often used in the case of forming agreements between a company and a factory or manufacturing plant and is typically used to convince an otherwise independent factory or manufacturing plant into merging with the company under a unified goal. 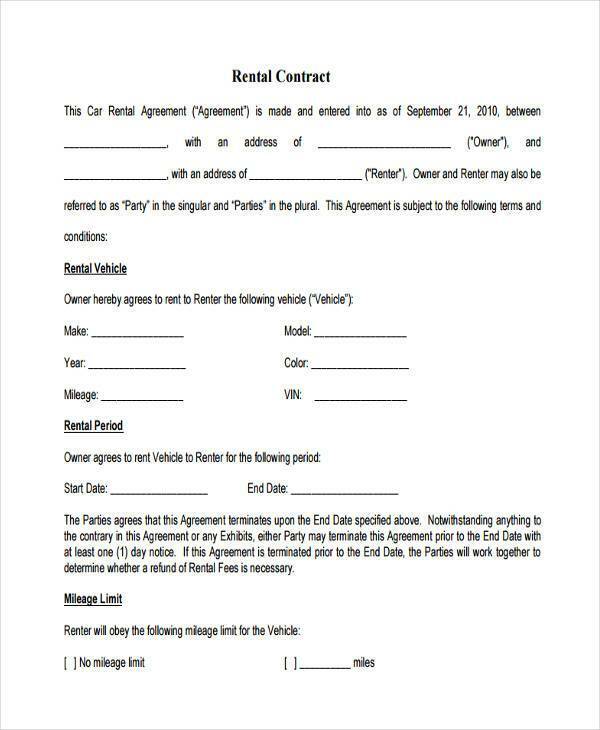 Contract lease agreements are a type of contract agreement that is used to specify or negotiate the terms of a person’s lease. A lease is basically a person’s debt or agreement to pay for an object on a later date. 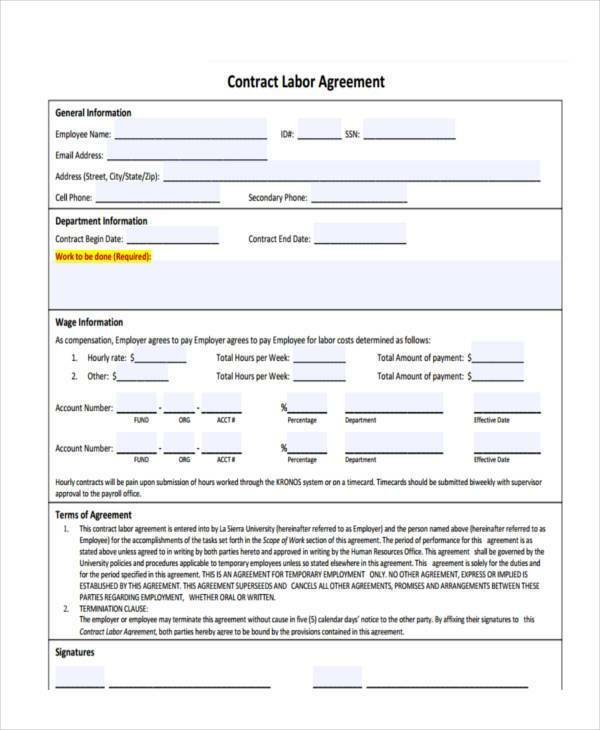 Contract Employee Agreement or employee contract agreements are a type of contract agreement that focuses on having the potential employee otherwise known as an applicant finalize their agreement on being employed to that certain company. This is typically done after a thorough interview of each applicant and typically the applicants selected are skilled at what the company needs. 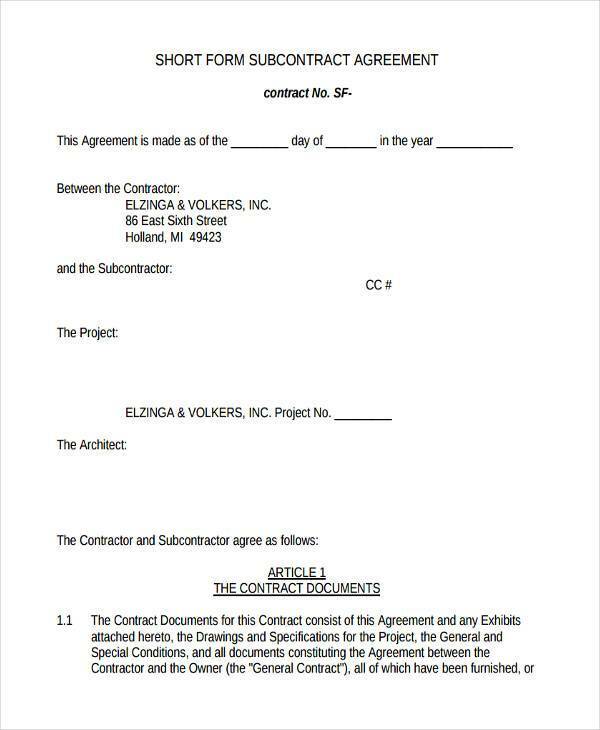 These types of contracts typically have no expiration date or date of completion but rather is voided or revoked on the condition that the employee has broken a condition written within the agreement or has violated a series of offenses. 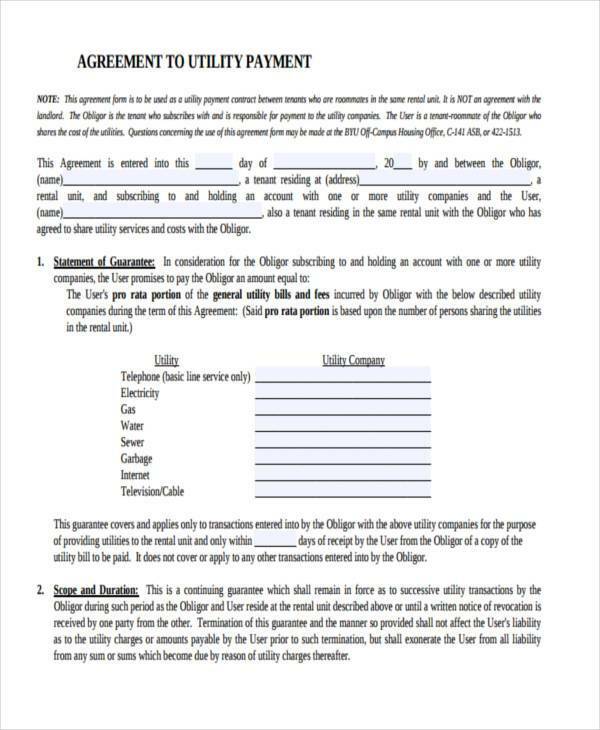 A contract payment agreement is a type of contract agreement that is typically used as a means of stating the mode of payment for certain transactions as well as its frequency and amount. Contract payment agreements can be made to be paid over a period of time or be made to be used as a one-time payment method as well. 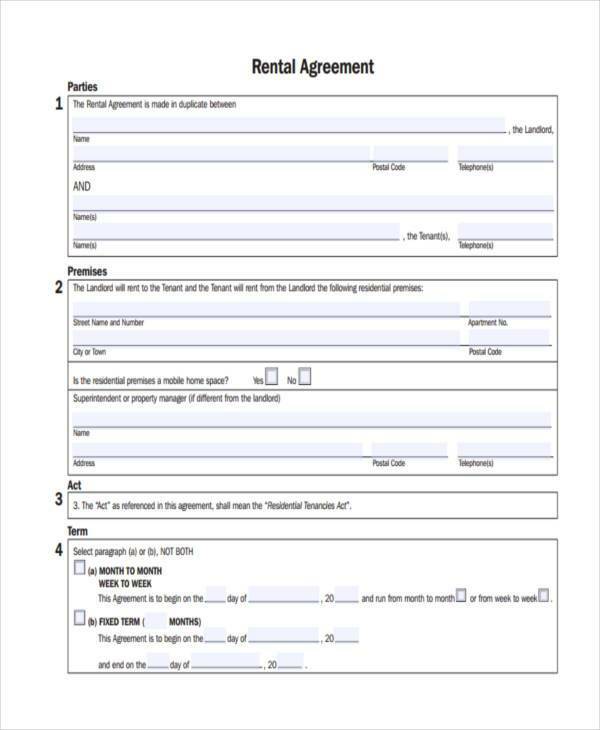 Contract termination agreements are a type of contract agreements that are used as a means of terminating or removing a previous contract agreement of a person. It is a means of negotiating the terms of removing the person’s services or employment from an employers company. An employee contract typically has a portion that would resemble that of a contract termination agreement this is because there will be times where the employee must be removed from the organization. Contract termination agreements are a great way to sever an otherwise permanent agreement by providing reasons for the dissolving of the contract agreement. Contract sales agreements are a type of contract agreement that is typically used in transactions that would involve the act of selling certain materials. 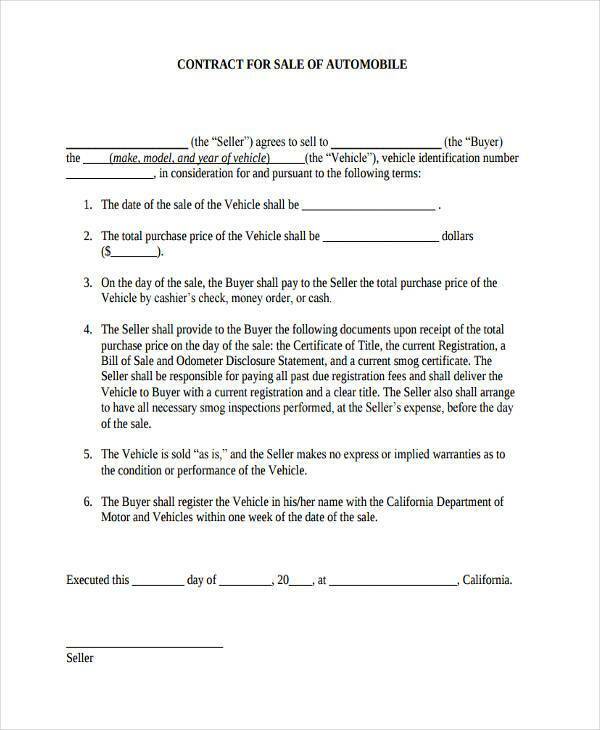 A contract sales agreement is typically made during the transaction as a means of itemizing the transaction as well as determining the fixed cost and prices for the service or material being sold. 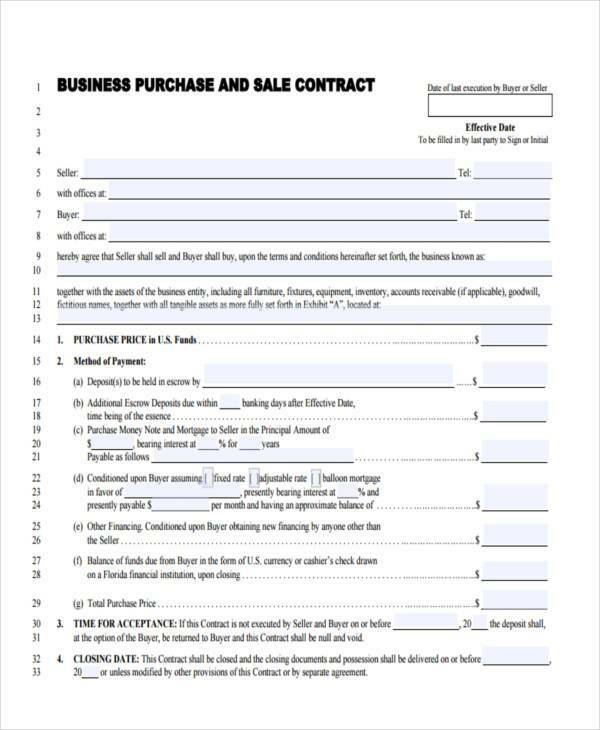 A contract sales agreement can also be used to specify the quantity as well as the condition of the product being sold. 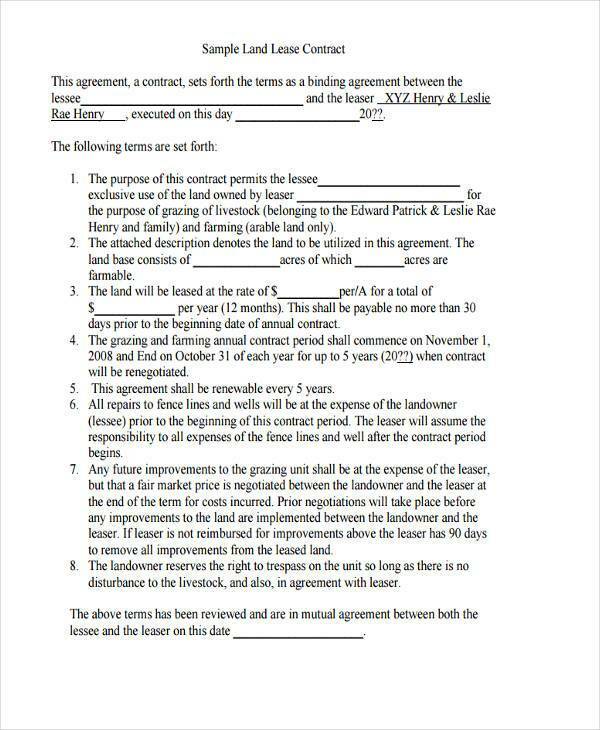 A land contract agreement is as the name would suggest a type of contract agreement that is used as a means of identifying the owner of a certain piece of land as well as the size and or distance considered as the owners land. This will often time be accompanied with a real estate contract agreement. 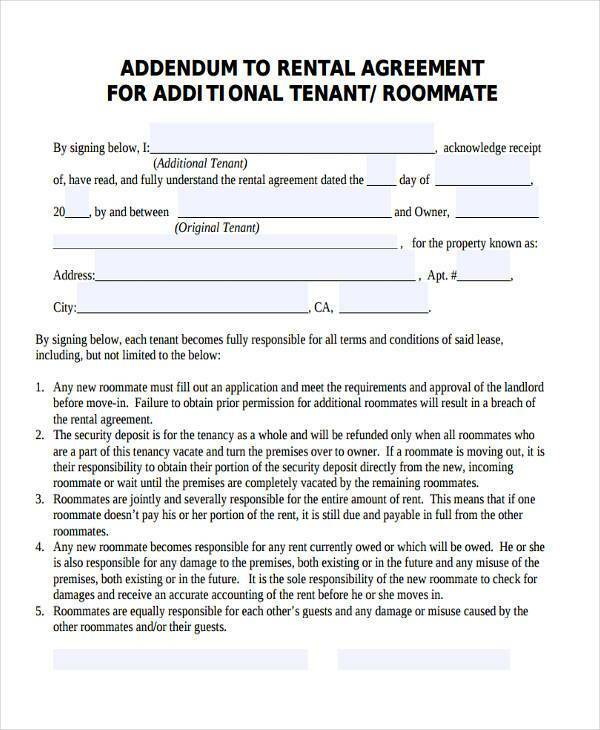 Rent contract agreements are a type of contract agreement that would typically be made between a landlady or landlord with a tenant or lodger. 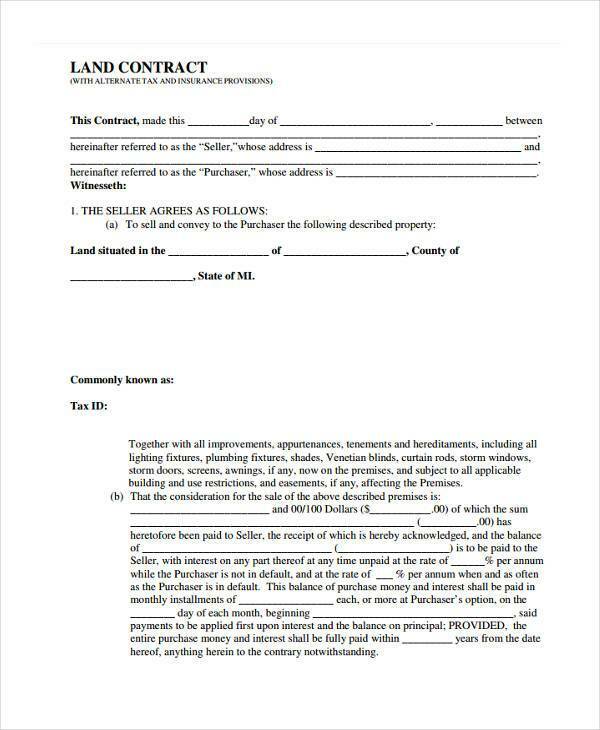 This type of contract agreement is typically used to specify the amount that will be paid by the tenant to the landowner. It should also contain information such as the frequency of the payment of rent as well as the expiration of any lease. 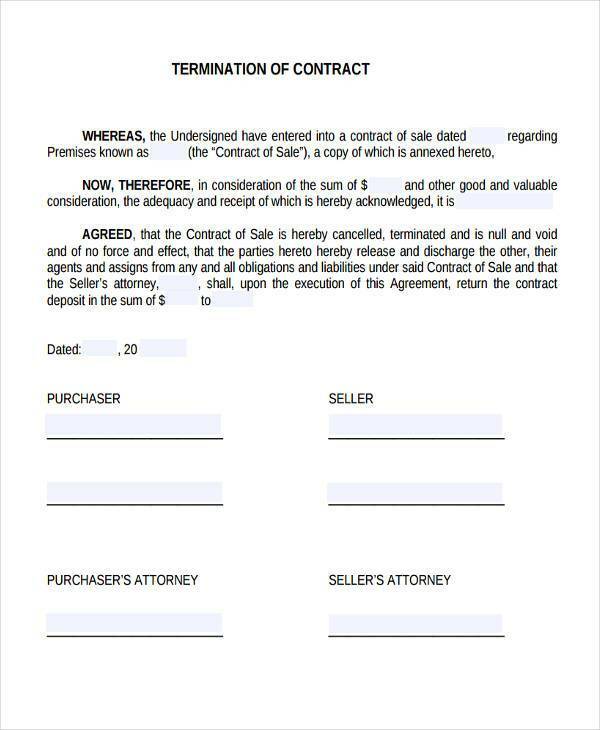 The methods of terminating the contract should be specified along with the rules and regulations of the property. 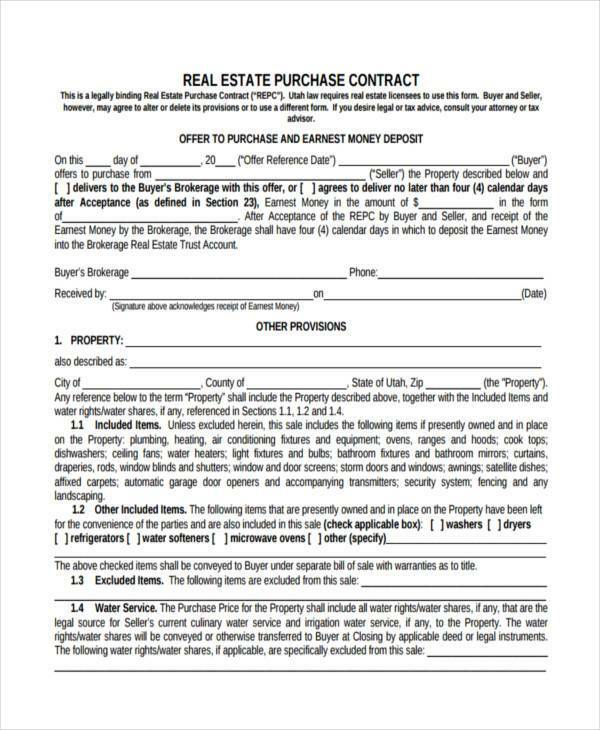 A real estate contract agreement is a type of contract agreement that is typically used as a means of identifying real estate. Real estate is synonymous with land or property. Real estate could also mean the structure or building that is built on the land. 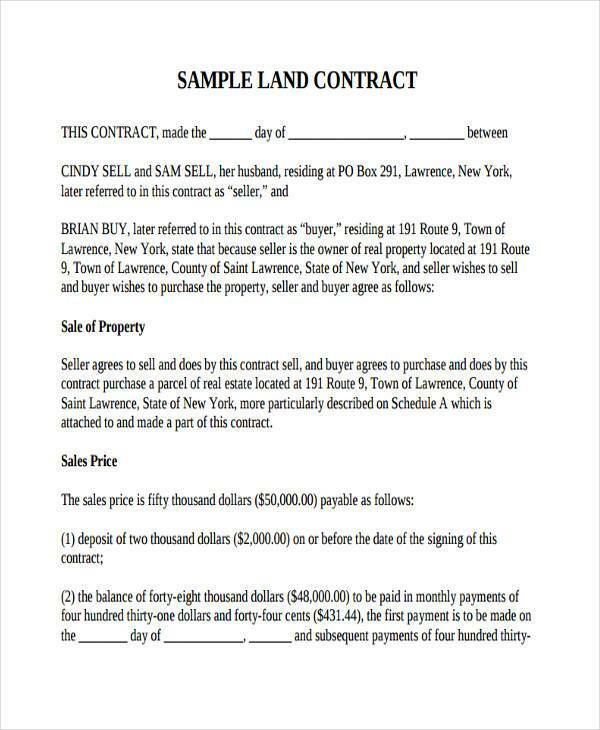 Real estate contract agreements are typically used for transactions that would involve the transfer of land ownership from one owner to another via by means of selling the land or any other purpose. The Subcontractor is another term used to identify farmers and or laborers. 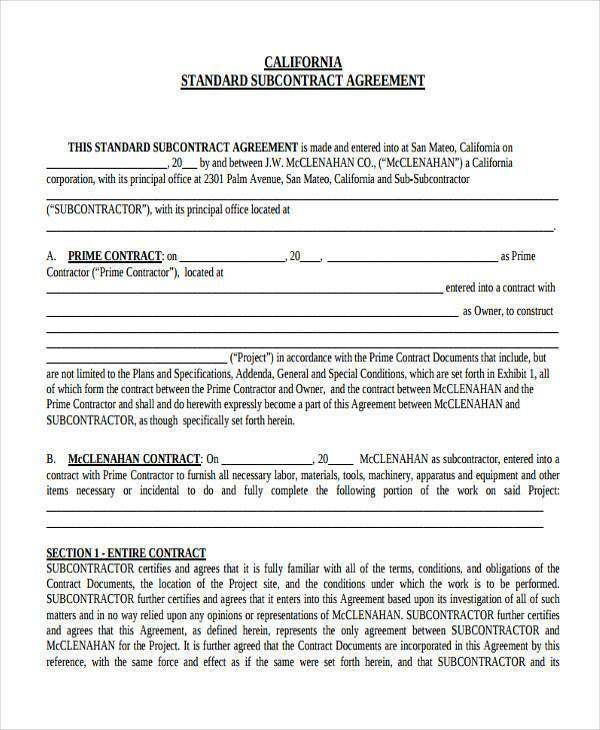 A subcontractor contract agreement is a type of contract agreement where the objective of the document would be to buy out or hire out a bunch of laborers from one organization to your organization. 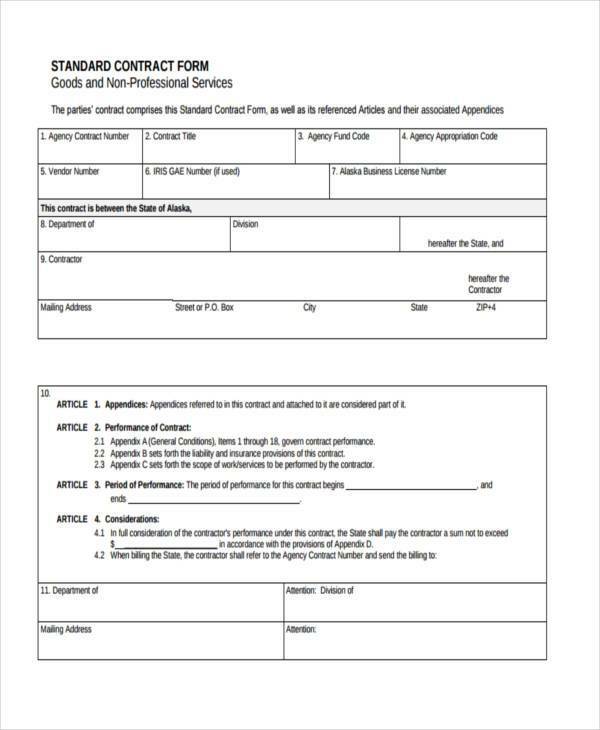 A contract agreement form for construction is a type of contract agreement that would typically be used as a means of selecting and hiring competent and skilled construction related employees such as the laborers, architects, foreman, heavy machinery operators and etc. This is to be able to make sure that the individuals being hired by the company will agree to the completion of the construction of the structure as well as their assurance that the structure is safe to enter as well as built to last with all of the best available materials. 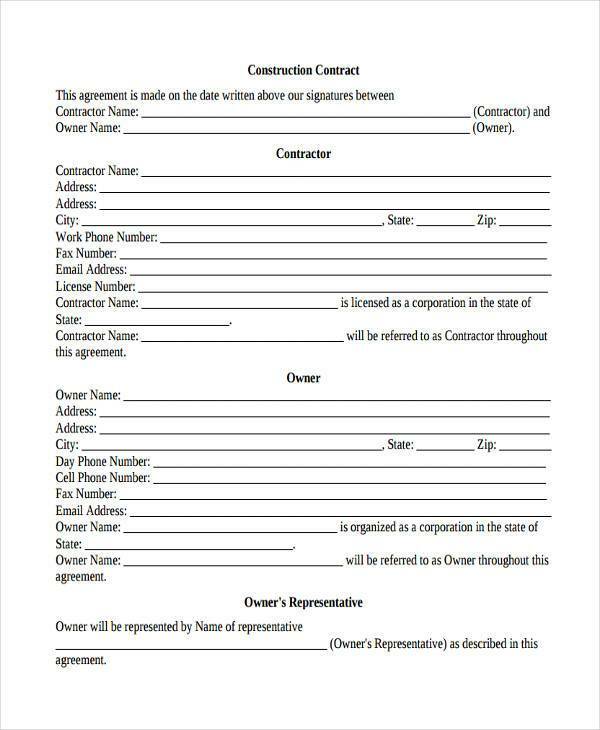 A contract agreement form for construction can be used to specify the terms and conditions of as to how the building should be made, using what materials to build the structure with as well as when the structure is required to be completed. 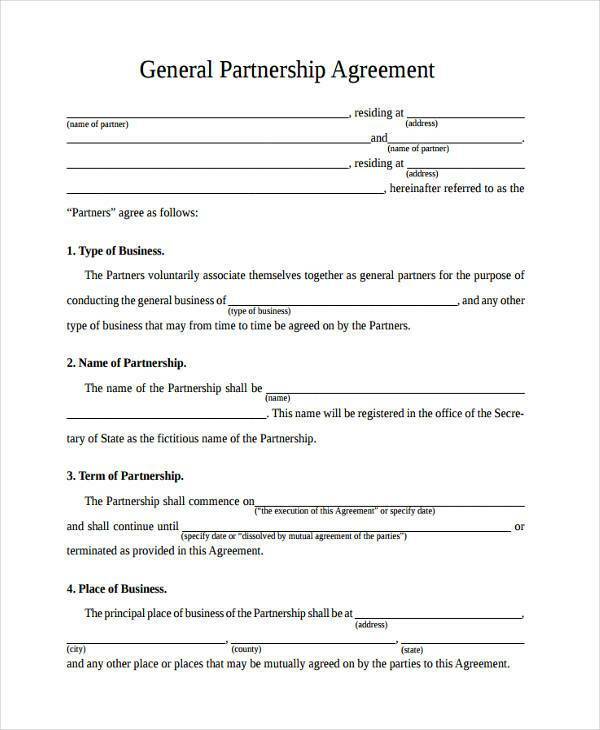 A business contract agreement is a type of contract agreement that is typically used as a means of settling or finalizing negotiations between business organizations. It is commonly used as a means of starting or beginning a partnership amongst business organizations. 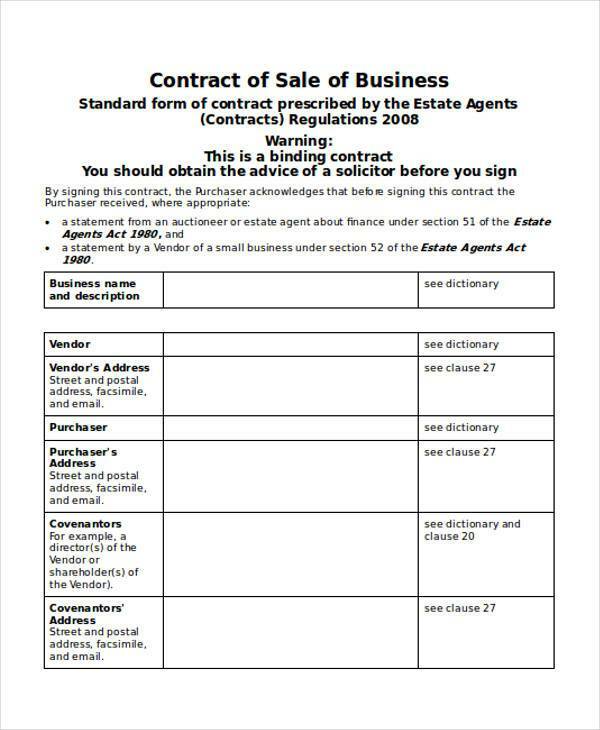 Business contracts can set the rules and conditions between both parties to have both parties reach a mutual agreement with the terms and conditions of the business contract agreement. 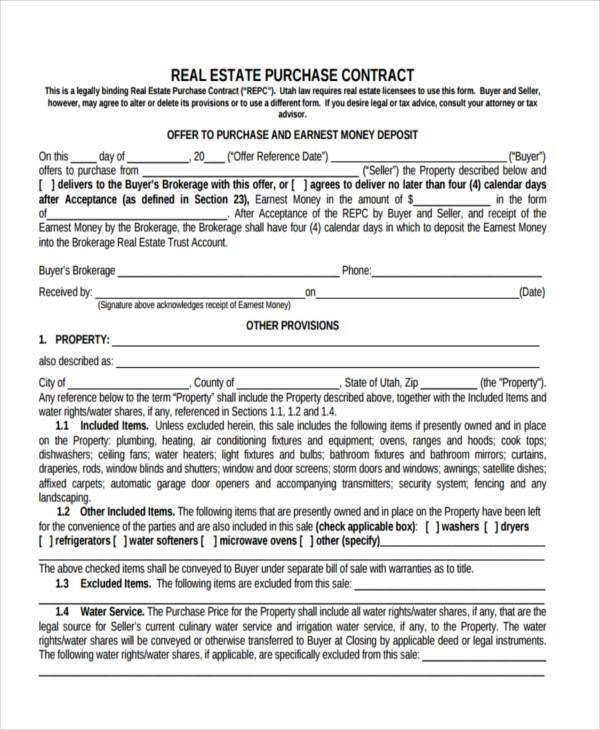 A home purchase contract agreement is a type of contract agreement that is used as a means of purchasing real estate from any real estate agency. 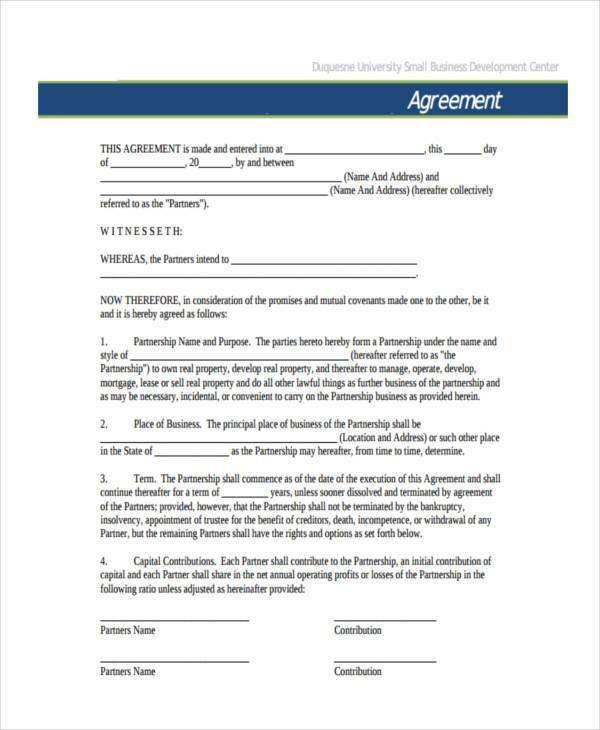 A home purchase contract agreement can also be called a home purchase agreement. A home purchase contract agreement can typically include homeowner’s insurance and other benefits depending on what the conditions and agreements were written within the home purchase contract agreement. 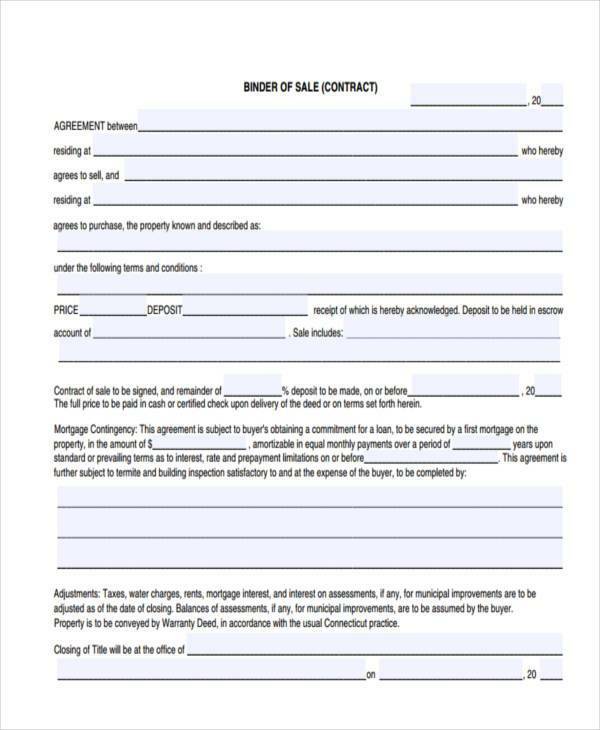 This type of contract agreement would typically consist of the expenses for the completion of the transaction such as the cost of the home as well as the cost for insurance coverage and etc. 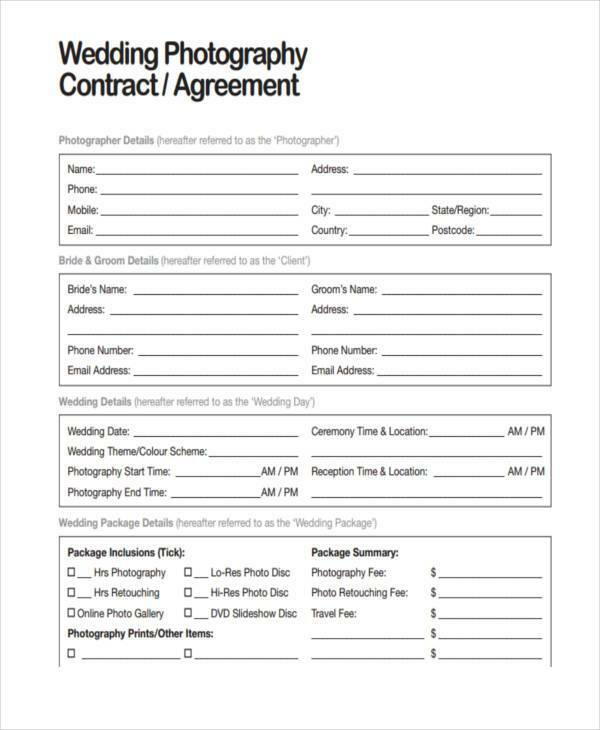 Contract agreement forms are a necessity when it comes to certain transactions. This is because it would allow both parties to negotiate on terms and conditions on how they should approach a certain transaction. This will often bind both parties to complete the transaction, or else a form of penalty will be implemented to the party who fails to comply according to the contract agreement.